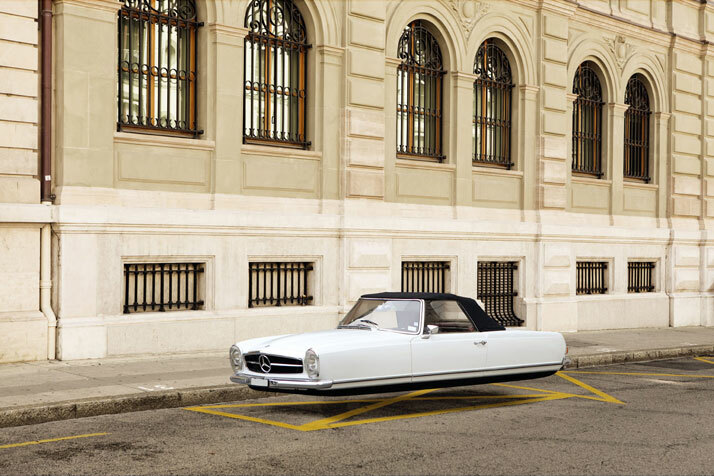 Τhe hovering car without wheels, also called the hovercar, is a constant fixture in science fiction films, video games and comic books, and a long-standing dream for car lovers and technology fans alike. 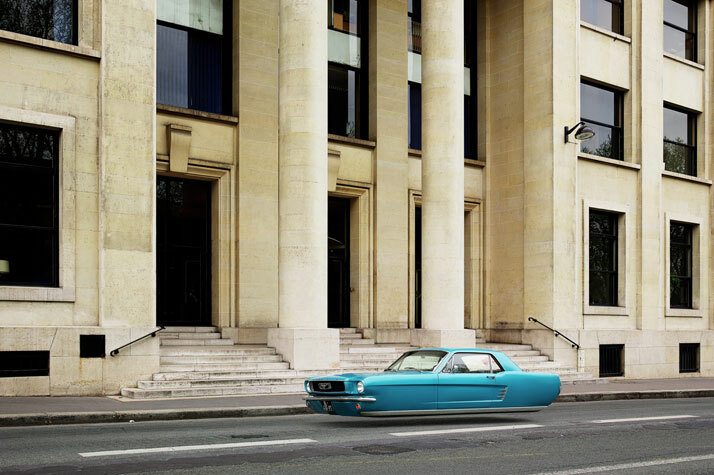 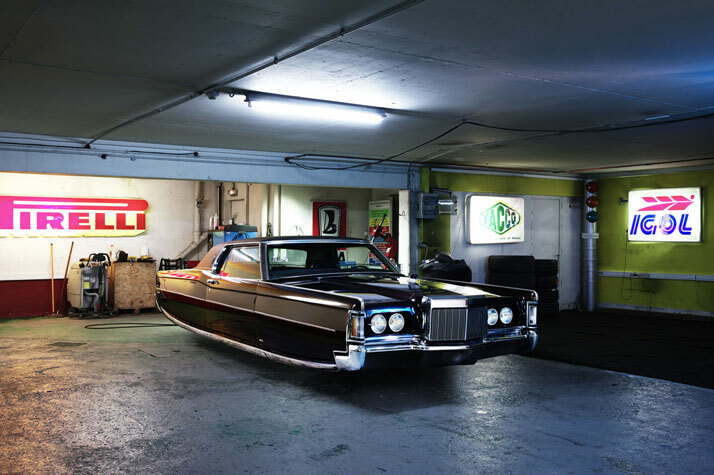 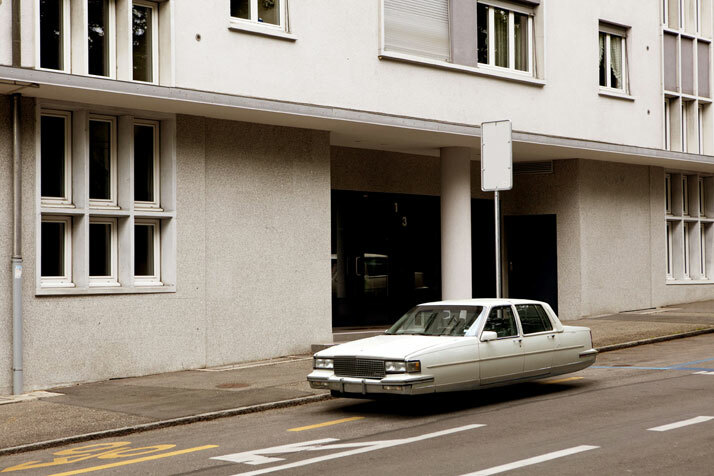 This dream is also shared by French photographer Renaud Marion, who creates images depicting hovering cars in everyday urban settings. 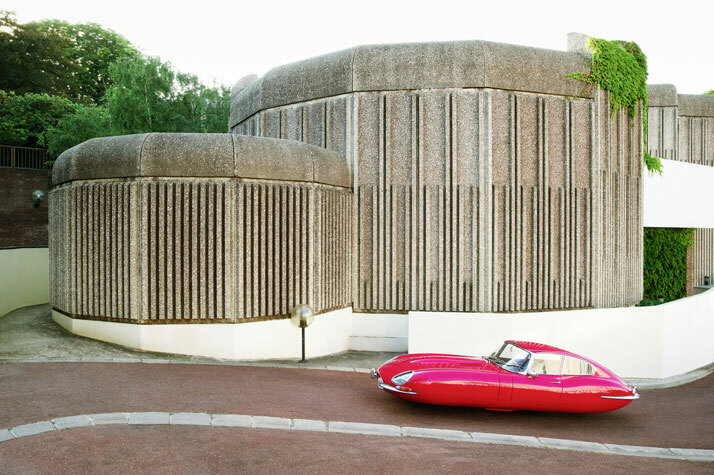 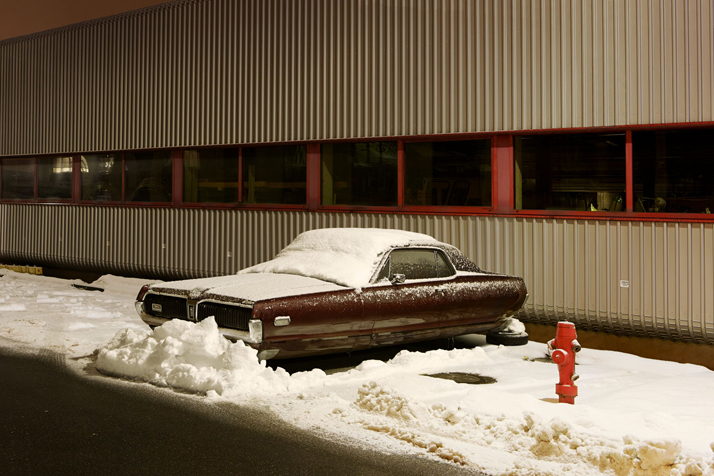 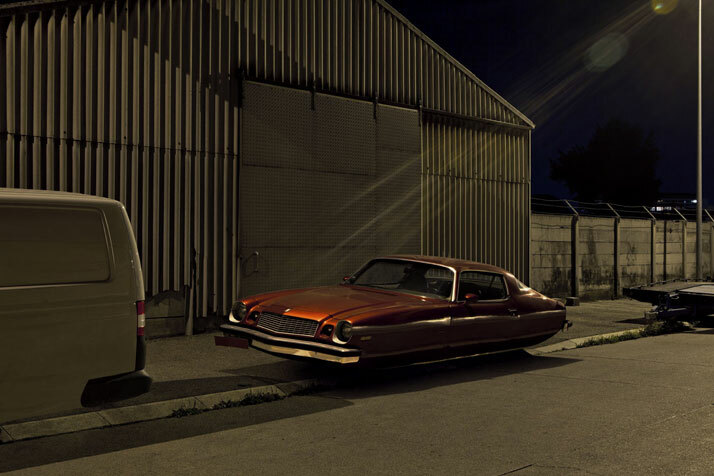 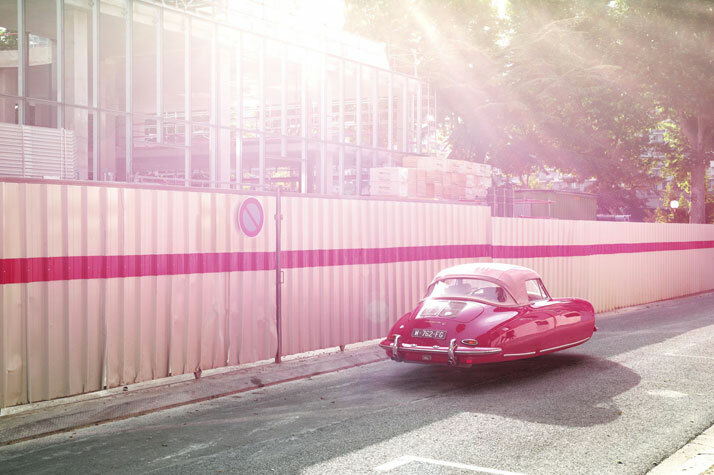 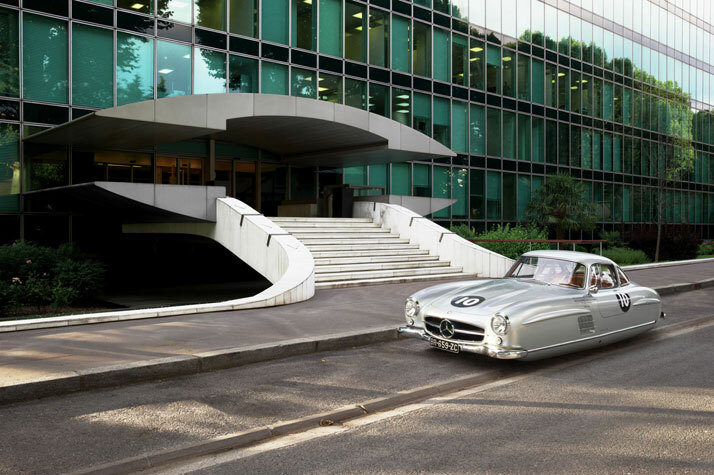 In his ongoing photographic project titled ‘‘Air Drive’’, Marion combines retro car designs with futuristic technology, a project driven by his childhood visions of how the world was going to look like in the future. 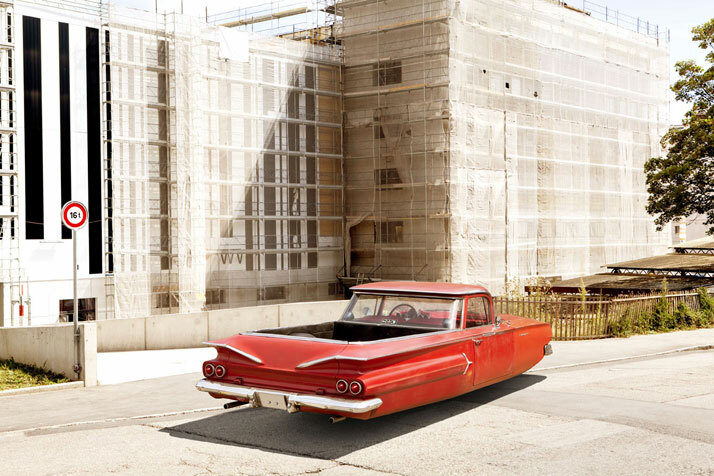 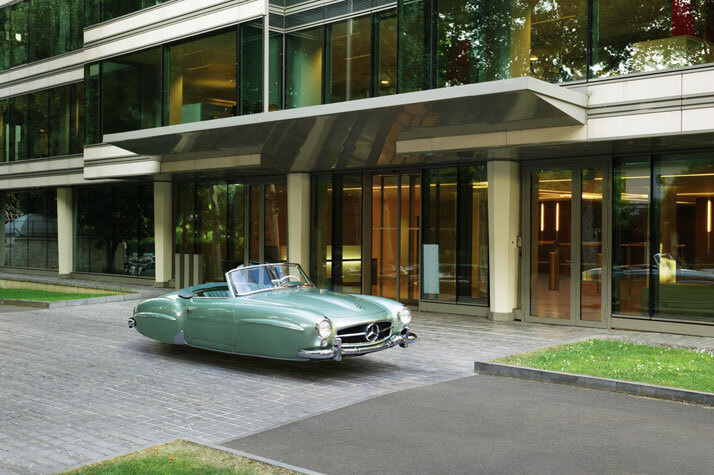 For his images he uses iconic car models from the 1950’s and 60’s, such as the XK120 Jaguar, a Cadillac DeVille, a Chevrolet El Camino and a Mercedes-Benz SL, all of which were considered a symbol of technological advancement and social status at the time of their release. 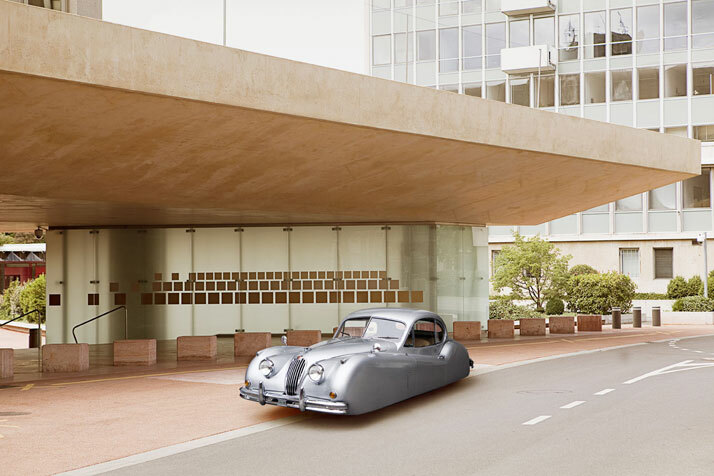 The vehicles’ retro designs combined with their lack of wheels, creates a dreamy, paradoxical sci-fi nostalgia of a future that is yet to come. 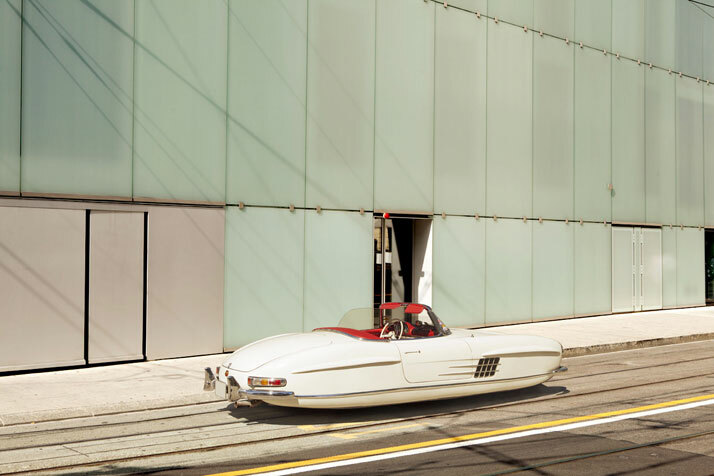 We too hope that one day we’ll be able to drive, or indeed float, along a winding Mediterranean coastline, in a pristine retro hovercar!